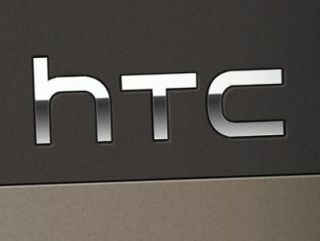 AT&T has furnished the HTC Vivid with Android Ice Cream Sandwich, the first of its fleet to be graced with the latest version of the software. The carrier says the 4.5-inch, dual-core Vivid is the first of ten smartphones and tablets to be re-equipped with Android 4.0 during 2012. The update to the Sense 3.6-toting, 4G LTE device is available to download over Wi-Fi or can be side-loaded from your PC. Among the other AT&T devices in-line for the upgrade are five Samsung devices; the Galaxy S2, Galaxy S2 Skyrocket, Galaxy Note, Galaxy Tab 8.9 and Captivate Glide. The Motorola Atrix and its sequel the Atrix 2 will also be receiving Ice Cream Sandwich at some stage, along with the LG Nitro. The little-known Pantech Burst and Pantech Element devices complete the line-up. AT&T has not specified dates for the roll-out.